Soothing Touch Versa Creme is one of the most highly rated massage cremes on our Massage Cream Reviews page. It feels like a high-priced face cream, but soothes tired muscles and makes the skin feel revitalized. As one of the best massage therapy supply companies, the company produces high-quality massage cremes, massage oils, lotions, essential oils and pain relieving heat and ice gels for massage therapy professionals all over the world. This company started in 1977, when a Kundalini Yoga teacher and master from India, the late Yogi Bhajan, provided a group of his students a collection of ancient Ayurvedic recipes of oil blends that had been used for centuries in India. He realized that the popularity of bodywork services had grown and there was a great need for high-quality massage and spa products in the United States. The company continued to grow, creating a variety of Ayurvedic creams, lotions, body butters, pain gel, and finally organic sugar and salt scrubs. Eventually, they added essential oils to meet the growing demand for pure, natural products. Today, they offer over 85 natural, high-quality massage and spa products for massage therapy professionals and spas around the world. Over the years, they have grown to become one of the most popular companies to purchase massage cream for therapist and other health care professionals. They make a scented and an unscented version of the Versa massage creme. Both are Paraben Free, containing no artificial preservatives, and are Multi-purpose products. The scented Versa Creme contains Eucalyptus and Peppermint essential Oils, as well as Chamomilla recutita (Matricaria) Oil. This creates a calm, soothing feeling for the client and offers the therapist a lovely feeling for providing a calming massage therapy session. It is Non-Ionic, which means the creme is neither acid nor alkaline. It is a protectively neutral product. This is great for clients with sensitive skin or allergies. This means the skin's own protective covering is preserved, allowing skin respiration, and creating a younger skin glow. 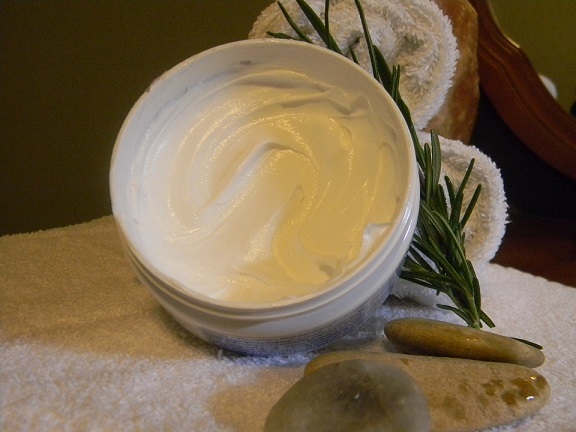 The greatest benefit of using SoothingTouch Creme is that it is great for any modality of massage therapy. It also moisturizes the skin, and delivers the benefits of added essential oils. Soothing Touch massage cream is one of the most exceptional feeling creams, to you and to your client. It's great for dry, cracked, or chapped skin conditions.